What Are The Best Hotels You Haven’t Heard Of? When you’re looking for a hotel for your next vacation, it’s commonplace to look at the big chain names. You’re familiar with them and know their reputation. However, travel agents suggest that there are some of the best hotels are the ones that you probably haven’t heard of. Here are three hotels at the top of the list. Lynn Belles, an independent vacation specialist with Cruises Inc. in Rockford, Illinois, said that the best hotel in Miami, perfect for those waiting to catch a cruise, is a boutique hotel in the South Beach Group. “Our favorite one in the group is the Hotel Chelsea, but there are multiple locations that are all affiliated with this hotel group,” she said. According to Belles, this area of South Beach where Hotel Chelsea is located is famous for its historic art-deco boutique hotels and residential architecture. 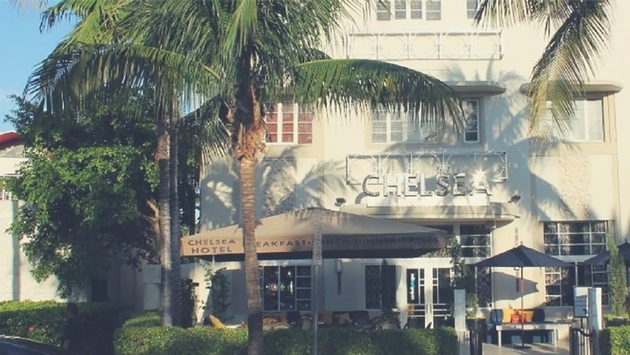 Hotel Chelsea is an Asian Oasis with a modern edge and South Beach flair. It has a 42-room boutique haven that features a Zen-like atmosphere. Trish Mercer adores the Old Edwards Inn, which is located in Highlands, North Carolina. “It’s less than five hours driving distance from places like Atlanta, Charlotte and Greenville, but because it is in a small town and listed as North Carolina, most people have no idea of this gem,” said Mercer, with Georgia Travel Experts, an affiliate of Travel Experts. According to the Old Edwards website, their newest addition is Falls Cottages, which comes with a heated mineral pool, whirlpool and freestanding double-sided fireplace. 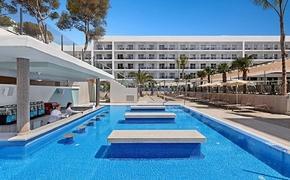 Tammi R. Van Volkinburgh is an affiliate of Travel Experts who said that the best hotel she thinks that clients haven’t heard of is The Gainsborough Hotel & Spa in Bath, England, which just opened in July, 2015. According to the Gainsborough Hotel website, the original bath spa, which was named after the artist Sir Thomas Gainsborough, was built in the 1800s, and occupies two Grade II Listed buildings with distinguished Georgian and Victorian façades. Here guests have access to the thermal, mineral-rich waters. With 187,000 hotels in the world, what do you think is the best hotel that no one has ever heard of?